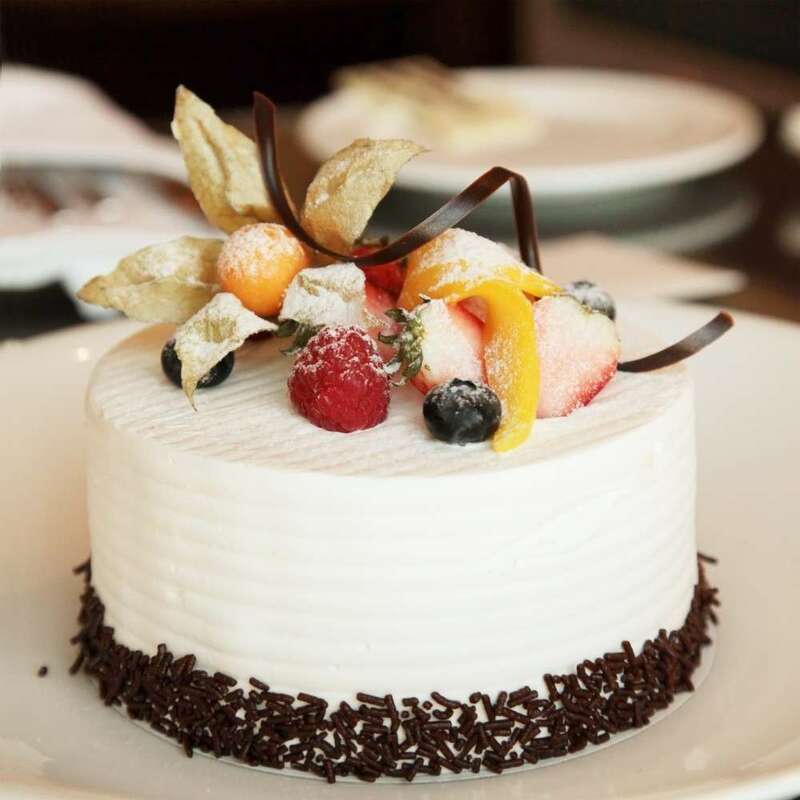 Product Consists: 1 kg Round Mix Fruit Cake from Five Star Bakery. 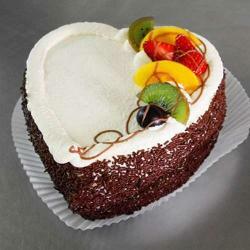 This is a wonderful 1 kg Round shaped Fresh Fruit cake from 5 Star Experience. Its base flavor is Vanilla as desired and it is topped with pieces of fresh seasonal fruits of your choice like strawberry, cherries, pineapple, berries etc. 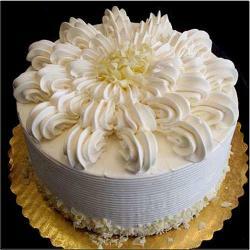 , With chocolate sprinkles pasted around and on the cake. Perfect gift for all occasions like Birthday, Anniversary and many more. Nothing beats this savory delight in the list of gifts. 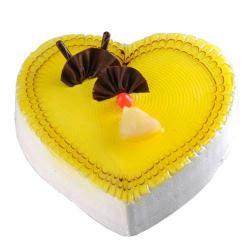 It is very convenient gift for pure hearted people so go for this heavenly cake and make the day memorable for your loved ones. 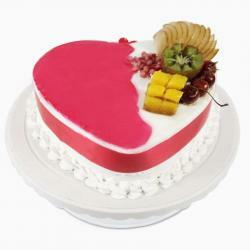 Product Includes: 1 kg Round Mix Fruit Cake from Five Star Bakery.